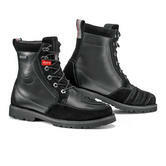 When the summer months come you don't want to be stuck in a big pair of insulated boots. 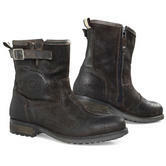 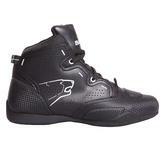 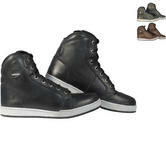 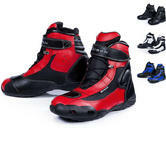 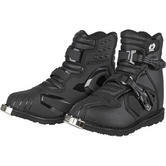 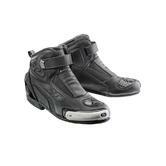 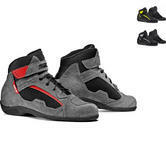 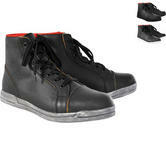 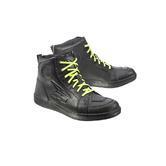 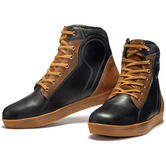 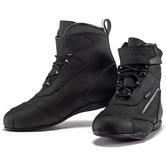 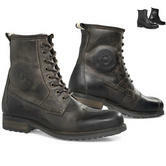 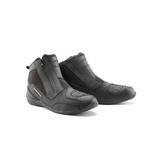 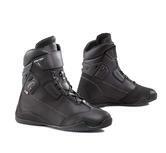 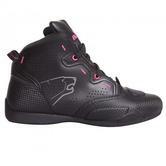 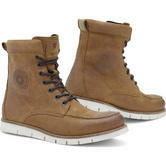 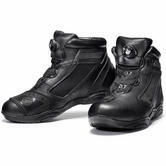 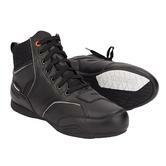 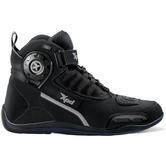 We have a selection of very comfy summer motorcycle boots both on and off the bike. 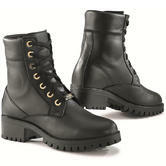 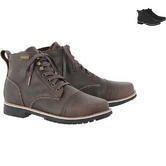 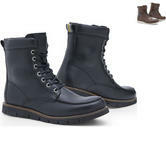 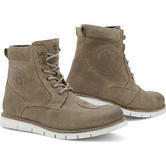 Experience the freedom of movement with our vast selection of short boots.